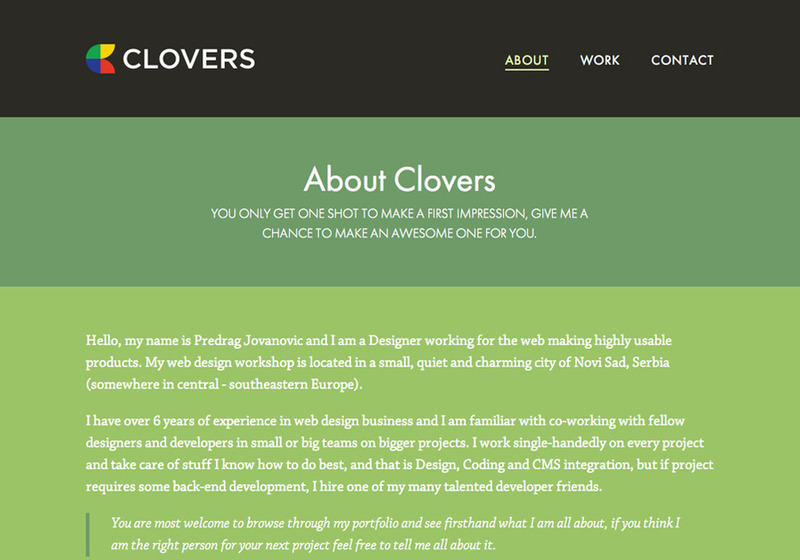 Hello, my name is Predrag Jovanovich and I am a web designer slash UI designer slash front-end developer. My web design workshop is located in a small, quiet and charming city of Novi Sad, Serbia (somewhere in central - southeastern Europe). I have over 6 years of experience in web design business and I am familiar with co-working with fellow designers and developers in small or big teams on bigger projects.